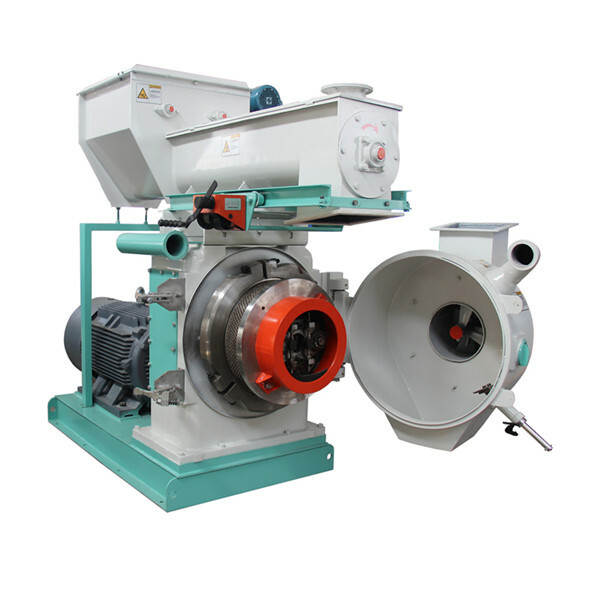 Ring Die Pellet Mills are considered as the most suitable pellet mills for Recycling waste to fuel pellets in commercial production scale. They are well-designed and in compact constructions. 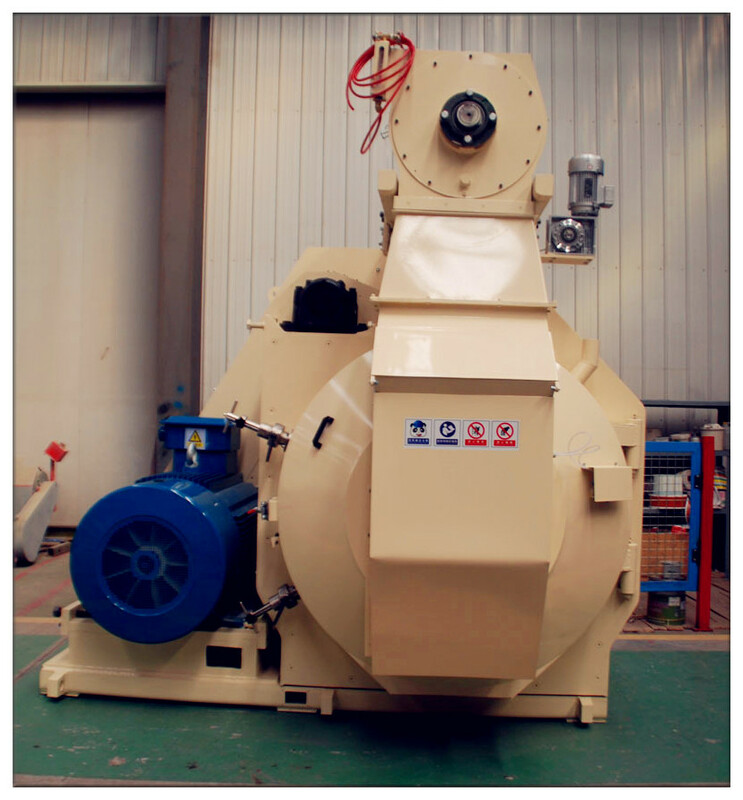 years ago, there is no wood pellet machine in China. 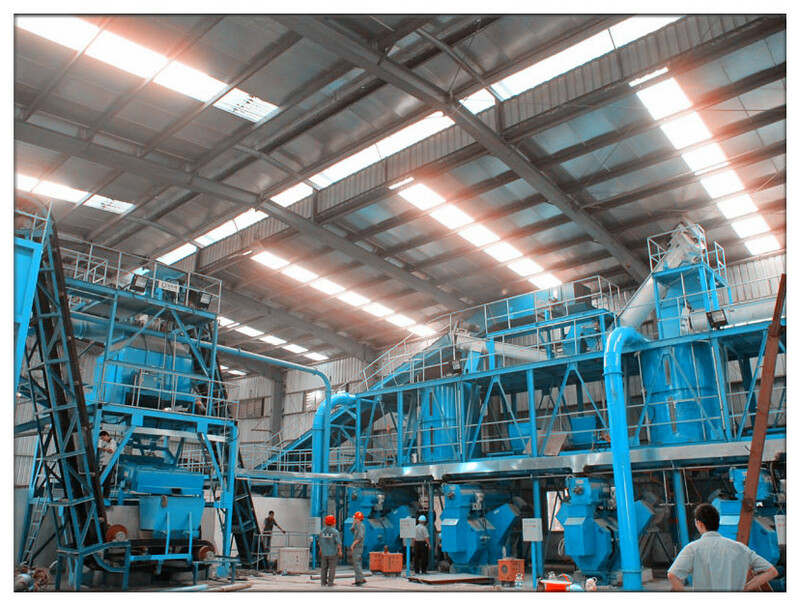 All the pellet machine are served for feed pellets production. Well, with the increased demands of biomass fuel, we received more and more enquiries fom Europe who were looking for wood or biomass pellet machine in commercial production scale. We started to research this machine and found feed pellet machine also could produce wood pellets. But the output is only half. Now 4 yeas has past, hundreds of manufacturers in China rush into this field and say they are able to supply wood pellet machine. But the fact is, their wood pellet machine has no significant change from poultry feed machine. When making wood pellets for mass production, you will feel depressed for sudden stop of maintenance or for faily of discontinuous production. KJ Industry made lots of improvement of the pellet mill and now our ring die pellet mills also do a good job when making wood or biomass pellets fuel. We have wide rang of pellet mill with ring die, both belt driven and gear driven are available. 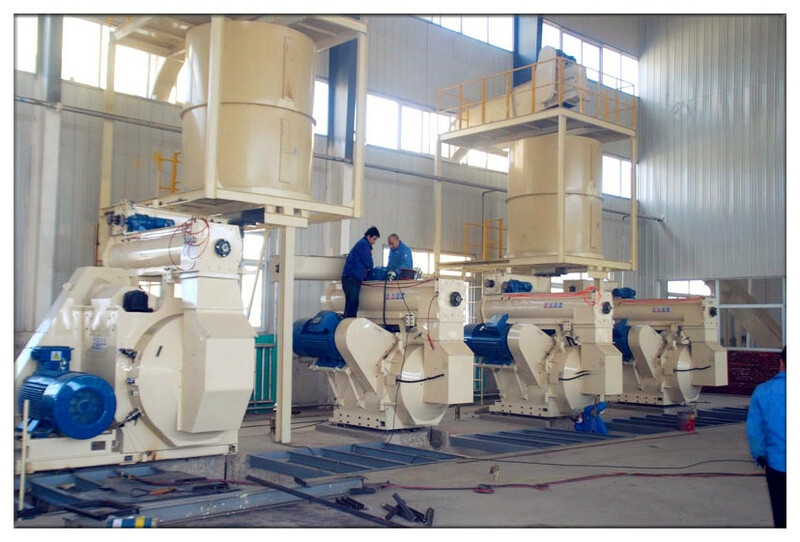 KJ-MZLH-Series Pellet Mill is the most equipment during Pelletizing Process, which includes Feeder & Conditioner & Ring Die & Lubricate System. 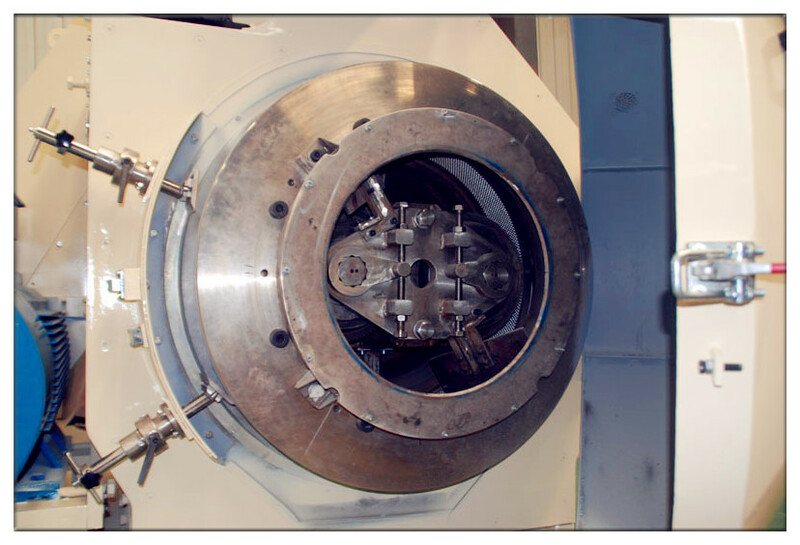 By the moveable screw of Feeder, the dried material is transferred into the Conditioner. The moisture content is the most important element to produce good quality pellet, so the Conditioner is also very crucial to soften the raw material by water or steam. After softening the raw material, the suitable raw material is sent to the Pelletizing Chamber by Imperative Feeder, when the roller is moving in the Pelletizing Chamber, it makes the raw material inletting the holes in the ring die and form the pellet. After Pelletizing, the length of the pellet can be cut according to the user’s request. We use SKF or NSK bearing for KJ-MZLH series ring die pellet mills, which proved to be super quality and long life span. The door is easy to access and convenient for maintainence. To meet with commercial production demands, we have new and heavy duty ring die pellet mills, with production capacity 1 ton to 5 tons per hour. They have not been widely exported to oversea market so far, because we need time to test their operation performance. After we finished two production lines in domestic of China last year, we think it is time to introduce them to international market. You are welcomed to visit our customers' line to see the operation, when you decideto order. Model KJ-PM560 and KJ-PM660 are equipped with two main electric motors, belt driven. 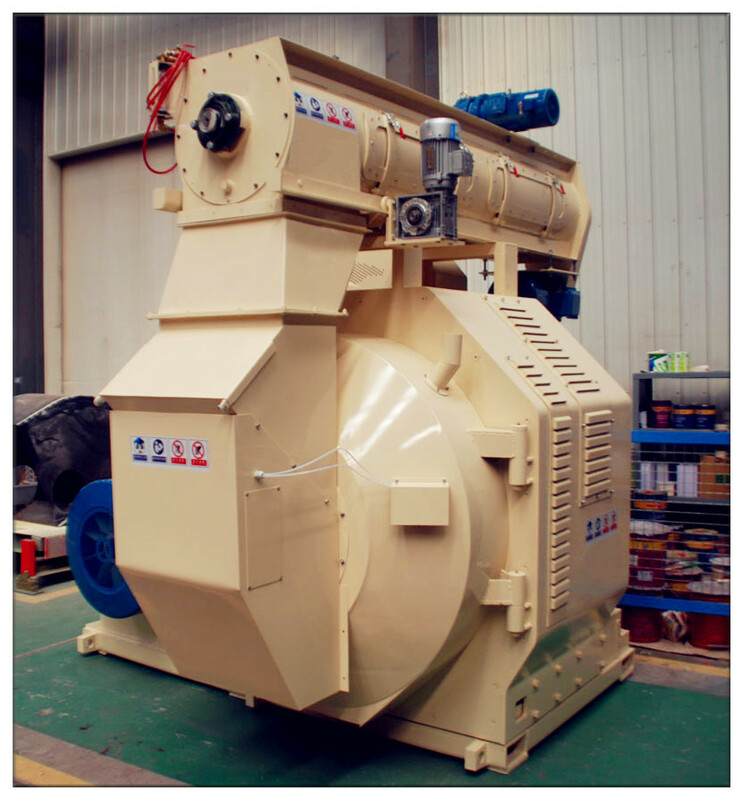 Large pellet mill KJ-PM860 and KJ-PM960 has one main electric motor, also belt driven. 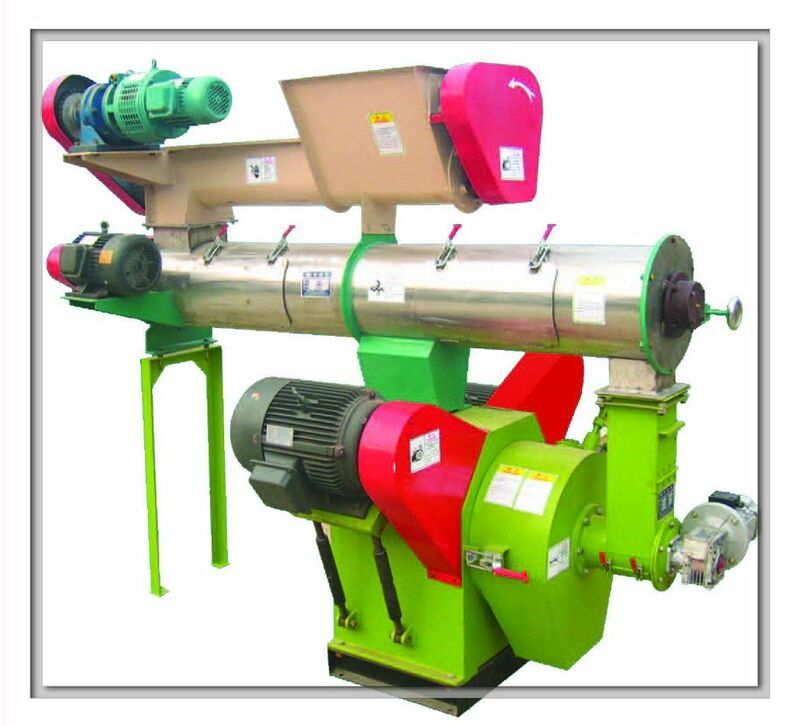 KJ-PM series ring die pellet mills are vertical feeding and working in low speed of rotation, are most suitable for processing different biomass material, such as wood, straw, grass, plastic wastes, coal, paper and etc. Overload protection, heavy-duty, high efficiency, easy operation and maintenance. 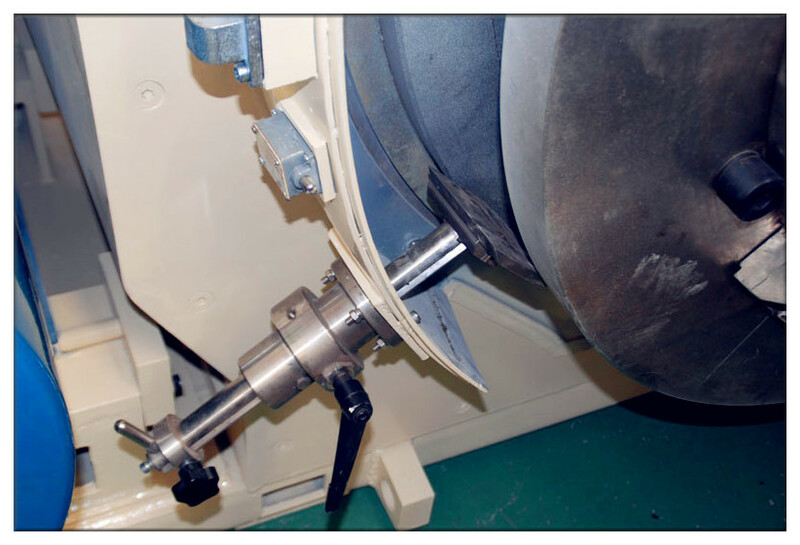 By supplying a wide rang of ring die(in different sizes), rotor speeds and drive power, our ring die pellet mills can meet with your requirements for high quality pellets. Ring die pellet machine supplied by KJ Industry Co., Ltd are specially designed for wood pellets production, they are confirmed to the world market of renewable compression biomass energy demands.